In an announcement made April 11th, the first 30 seasons of The Simpsons will be made available on Disney’s new streaming service, Disney+. With the launch of Disney+, there will be new and forthcoming content, but subscribers can expect to see some content available from the get-go. The new service will launch on November 12th, during which time fans can instantly stream 660+ episodes of the hit animated series, along with a myriad of other content that will now be exclusive to Disney+. Since Disney’s newfound ownership of 20th Century Fox TV, at the price point of $71.3 billion, it has been questioned what would become of such shows. According to The Hollywood Reporter, Fox will continue to air newer episodes of The Simpsons, with their recent renewal of two new seasons into 2021. It is important to note that before this announcement had been made, it was unclear what would happen with The Simpsons after Disney bought out Fox. This move shows Disney’s plan to keep an exclusive hold on its content, which was somewhat expected due to the sudden removal of Marvel content from Netflix in order for Disney to hold sole rights. It is still unclear how this might work with, or be affected by, a prior deal made with FXX. 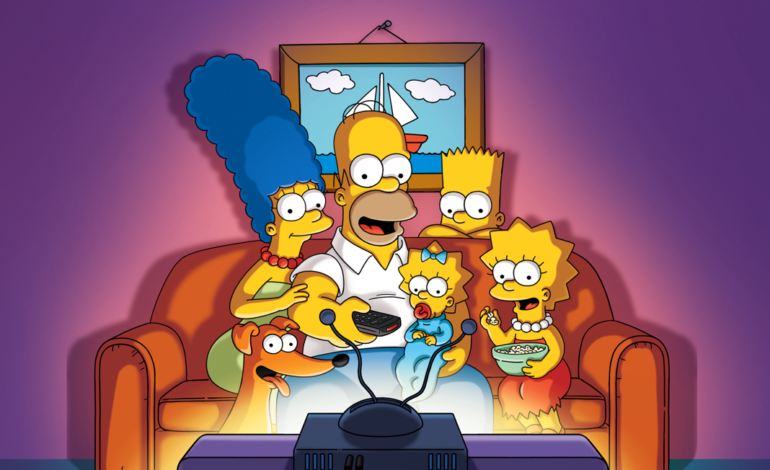 According to Deadline’s speculations, some prior episodes of The Simpsons might be made available on FXNow, but Disney+ would be the only platform with all 30 seasons. However, original FX and FXX series will continue streaming on Hulu, of which Disney now also owns a majority, and which Disney plans on using for its more adult-oriented content, leaving the family-friendly content for Disney+. Along with The Simpsons, other family-friendly former Fox content will make their way to Disney+ including Malcolm in the Middle, as well as movies such as The Princess Bride and The Sound of Music.